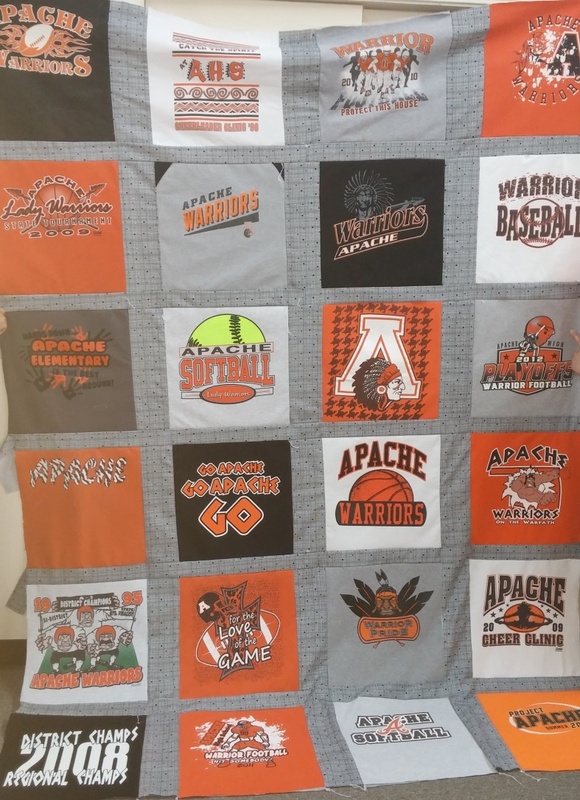 Don’t miss out on your chance to win this beautiful, Apache-themed quilt! Plus, you’ll be helping out the library. Come by the library for your shot to win.